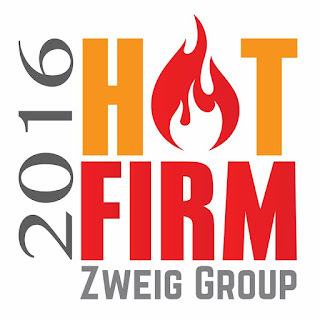 For the sixth year in a row, Garver is ranked in the Zweig Group Hot Firm List, which recognizes the 100 fastest-growing engineering, architecture, planning, and environmental consulting firms in the United States and Canada. This year Garver lands at #32 on the list, up from #50 last year. Find out how you can join the Garver Team by visiting GarverUSA.com/JoinUs.